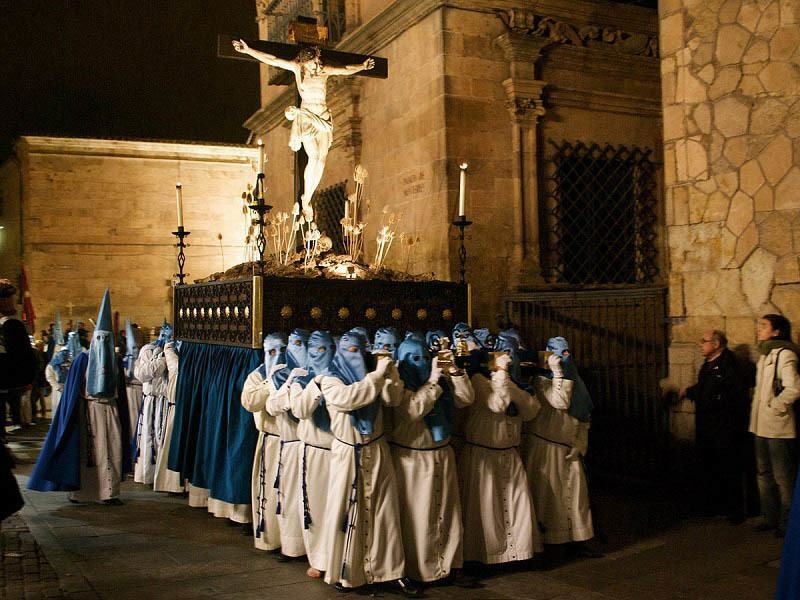 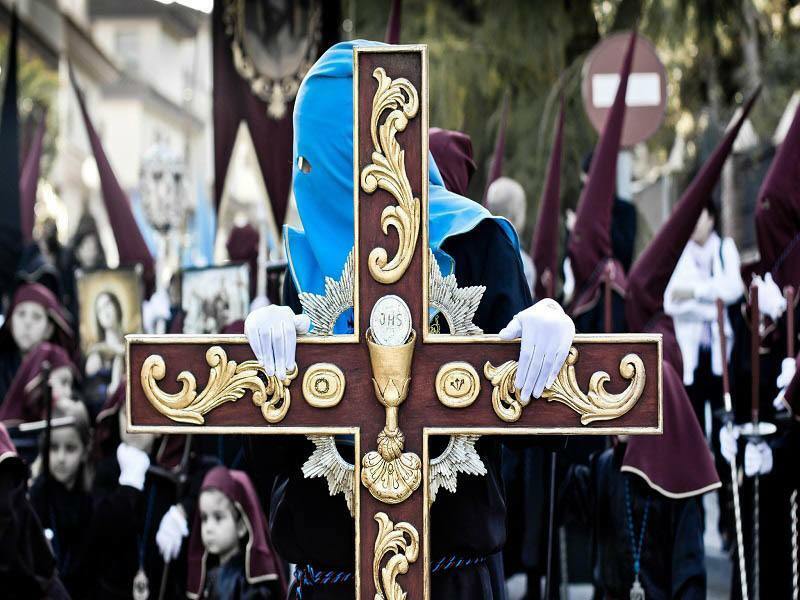 See the beautiful, mysterious traditions of Semana Santa, the annual commemoration of the Passion of the Christ. 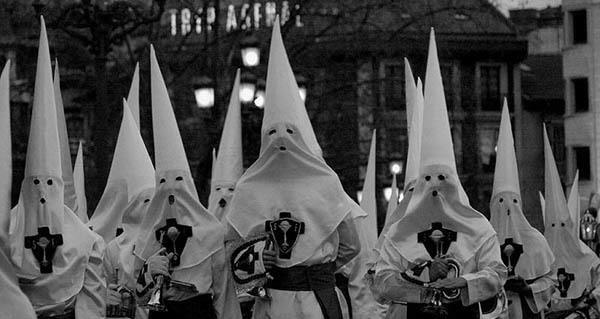 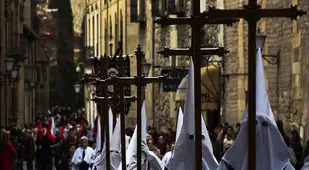 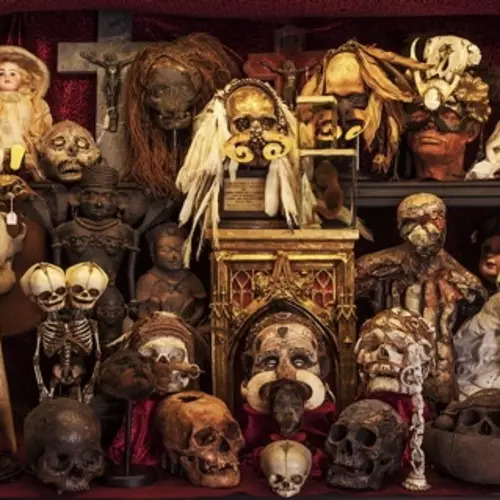 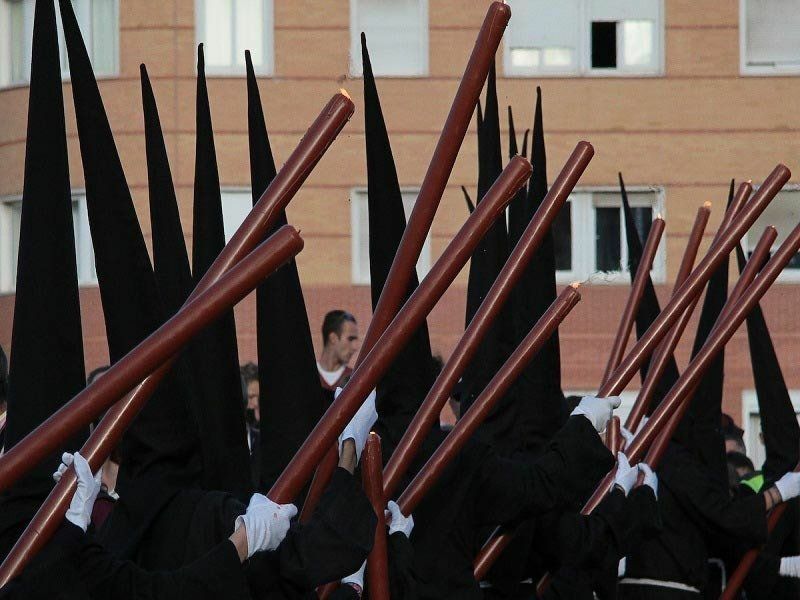 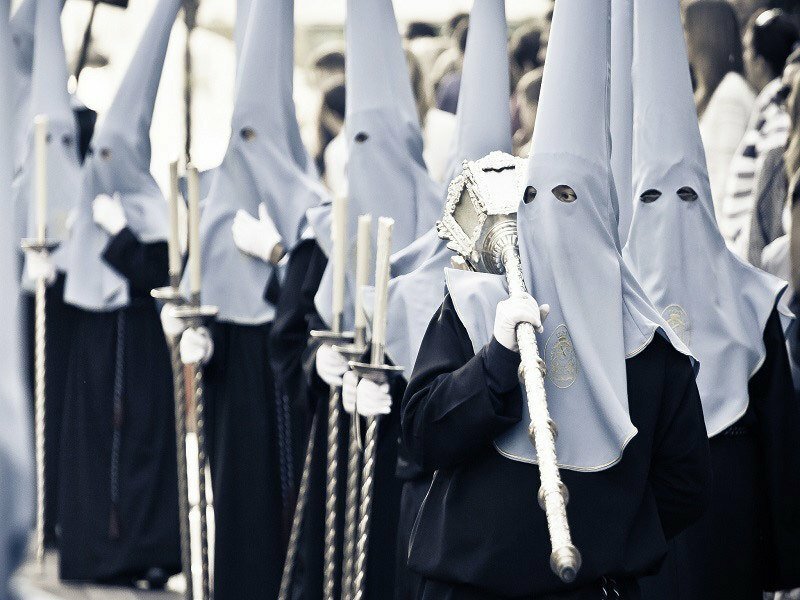 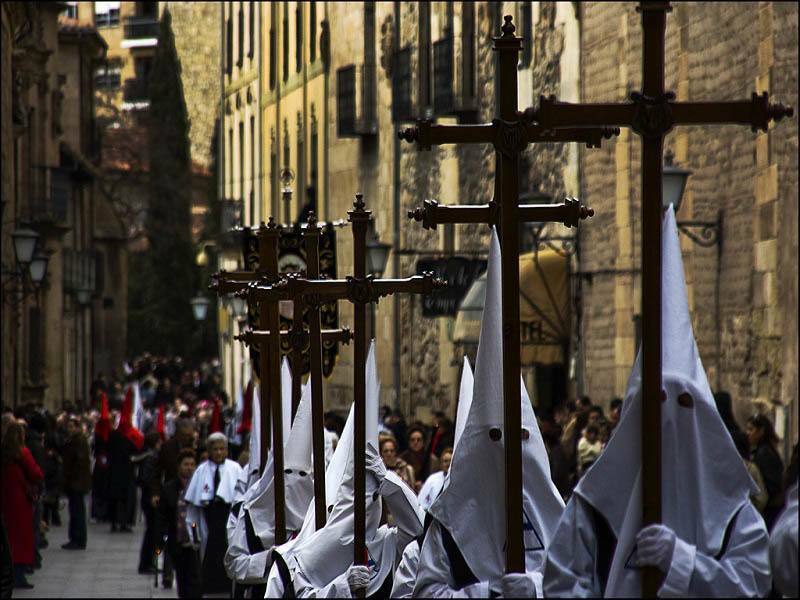 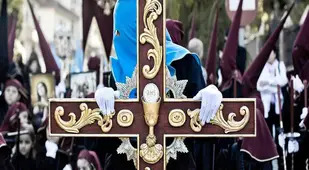 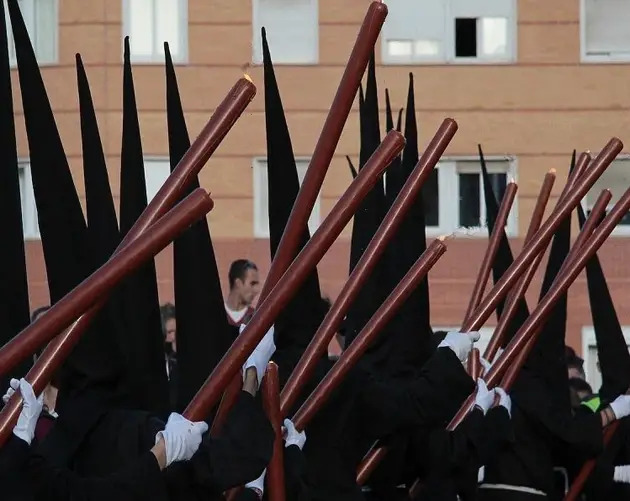 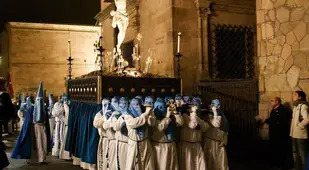 Next after learning about Semana Santa, discover the seven most unusual religious rituals and beliefs. 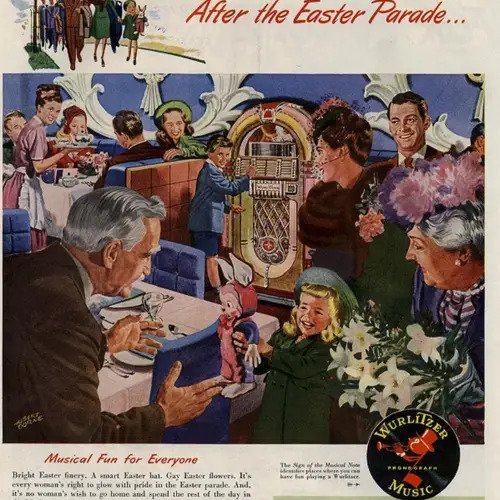 Then, check out 17 incredible vintage Easter advertisements.